An Inside Look at Listen & Learn Plus! Listen & Learn Plus is a membership site in which I provide hundreds of downloadable resources and knowledge related to music therapy, music education, business, private practice, songwriting, and recording. It’s been up and running for 7+ years, and everything inside is available to those who join. I receive emails every single day from people who want to know what exactly is included in the membership, which is why I’m giving you an inside look, complete with several completely free downloads. All it takes is entering your name and email, and then you’ll find a link to the insider page in your inbox. I hope this inside look answers any questions that were holding you back from joining. It’s a great time to become a member and gain access to tons of goodies that will help you give your clients, students & children an even richer musical experience! Hundreds of music resources for children at your fingertips. Members, click here to log in. Listen and Learn Plus! is is a premium site for music therapists, music educators, parents and anyone else who wants to give their clients, students & children a rich musical experience. Gain instant access to a vast collection of over 200 songs (mp3, lead sheet, and instrumental track), videos, tutorials, and visual aides, plus ALL new releases from Listen & Learn Music. You’ll also be inspired to create your own resources with Rachel’s tips, tricks and tutorials. Rachel shares her knowledge and 8+ years of experience in online business and private practice. Use the Dropbox app to play songs, view lead sheets & utilize visual aides from all your devices. CMTE courses from Listen & Learn Music are included in the price of VIP membership. The Listen & Learn Plus website is neatly organized by category and searchable, too. Looking for a specific song? A link not working correctly? Email Rachel directly for help. 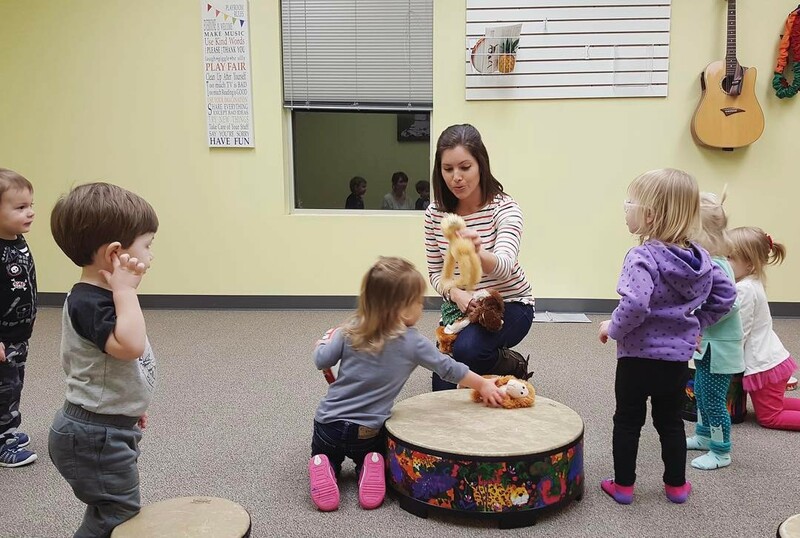 Instrument play and exploration is key to most music therapy sessions, early childhood classes, and classroom music experiences. Rev up your repertoire of songs for just about every kid-friendly instrument imaginable with the full Listen & Learn Music collection. Almost all songs include an mp3, lead sheet with lyrics & chords, and an instrumental track so that you can record your own version. Most of the songs in the Listen & Learn Music collection were written to target specific goals and objectives. Address social, cognitive, motor, and communication skills with a variety of songs, many of which include accompanying visual aides. Can’t find a song that addresses a certain goal you’re targeting? Shoot Rachel an email: she is happy to share resources that haven’t yet been added to the Listen & Learn Plus! arsenal, or add it to her to-write list! Join Listen & Learn Plus! today and instantly double, triple, or even quadruple your repertoire of educational, goal-based songs for children of all ages and abilities. “Since launching Listen & Learn Plus in 2009, I have provided materials and support to over 300 music therapists, educators, and parents. I’m sharing with you the very resources I use to serve my own clients and students in my thriving music therapy practice and studio. Gain instant and affordable access to THOUSANDS of dollars worth of songs, videos, tutorials, sheet music, and other music resources. Save tons of valuable time and energy when planning sessions, music classes, activities, and choosing educational children’s music. Access to everything included in both the standard and VIP plans. Quarterly 1:1 consulting calls with Rachel (topics can include private practice, business strategy, songwriting, recording, work-life balance, and more). Not sure if you’re ready to join just yet? Opt in below for a free inside look.